Jewelry is an essential part to your outfit. A statement necklace or dazzling earrings can dress up your look. Would you like to be able to jazz up your look with a variety of designer jewelry? 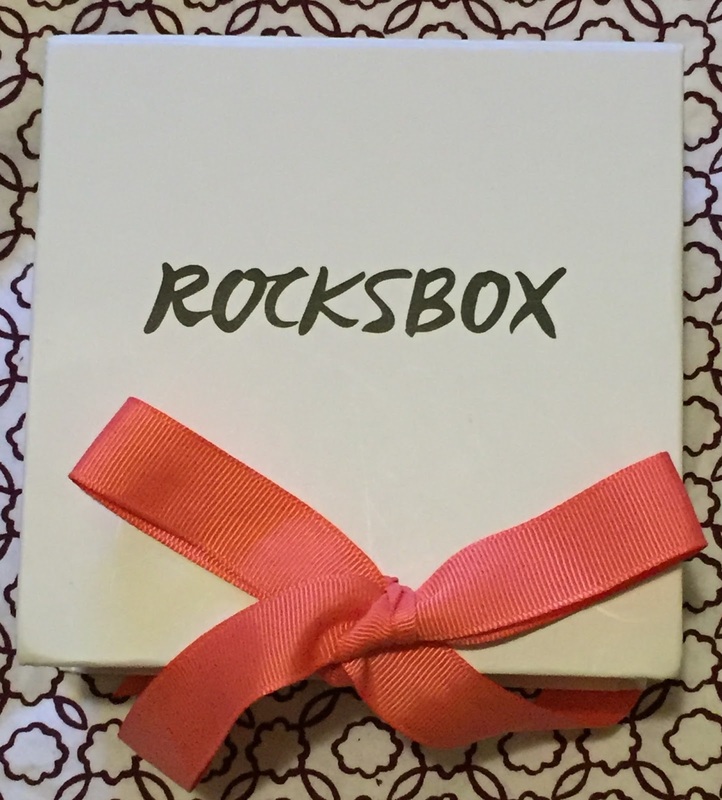 A girl can never have too much jewelry, and Rocksbox gives you "unlimited access" to rent designer jewelry! Once you sign up with Rocksbox, you take a personal style survey, add items to your wish list, and then you receive 3 hand-picked pieces based off of your requests and style. 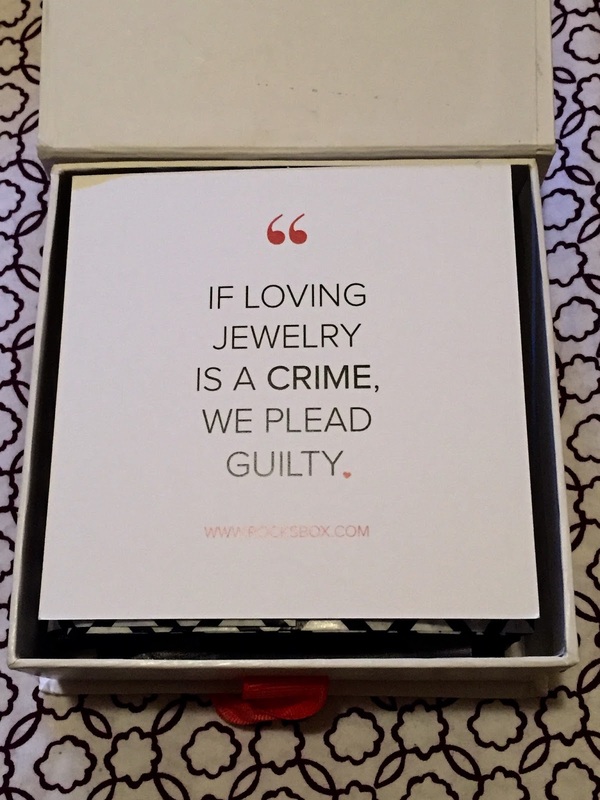 Nothing is better than being able to rent unlimited amounts of designer jewelry for only $19/month. Once you return your 3 pieces, you will receive your next set. 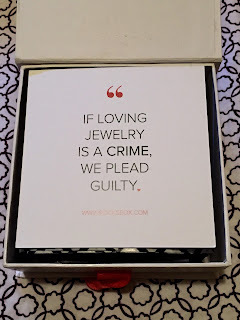 I received my first set the other day and I can't wait to rock my jewelry! Stay tuned for more photos!